Calling all string and guitar players—come experience the truly American music of Bluegrass! 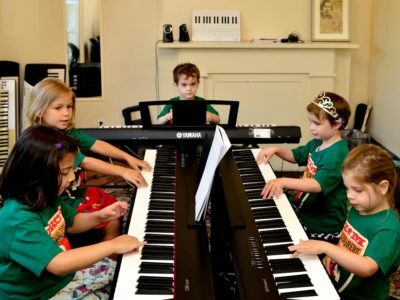 Through traditional folk songs and old-time music, students will experience the joys of leading and performing songs with a mixed instrument ensemble in a fun and supportive setting. 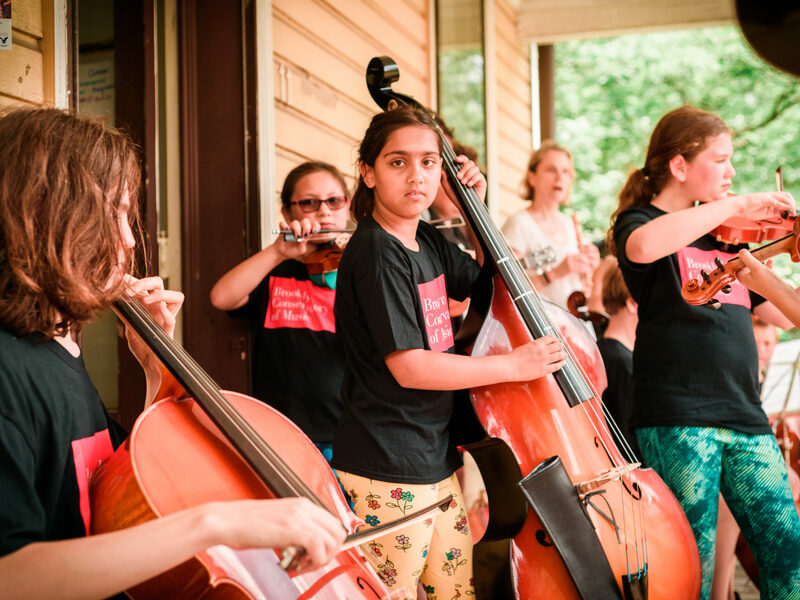 Workshops culminate in a jam-style performance at two major NYC bluegrass and old-time music festivals: Flatfoot Flatbush in Brooklyn (Fall) and Porch Stomp at Governor’s Island (Spring).